UPDATE: No cost, no catch. 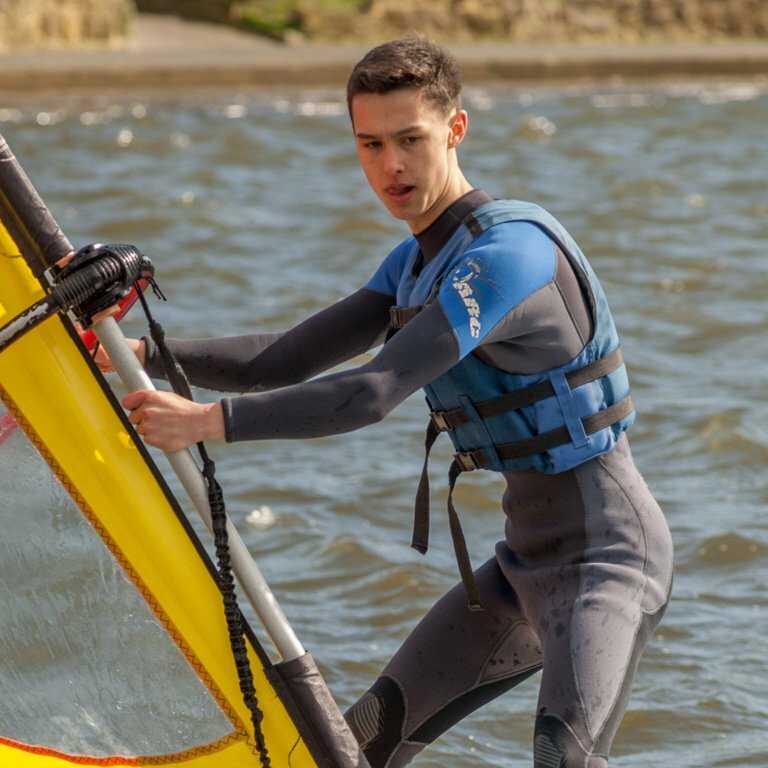 Help us raise money to buy kayaks for young people with special needs – and it won’t cost you a penny! Windsurfing is the purest form of sailing. 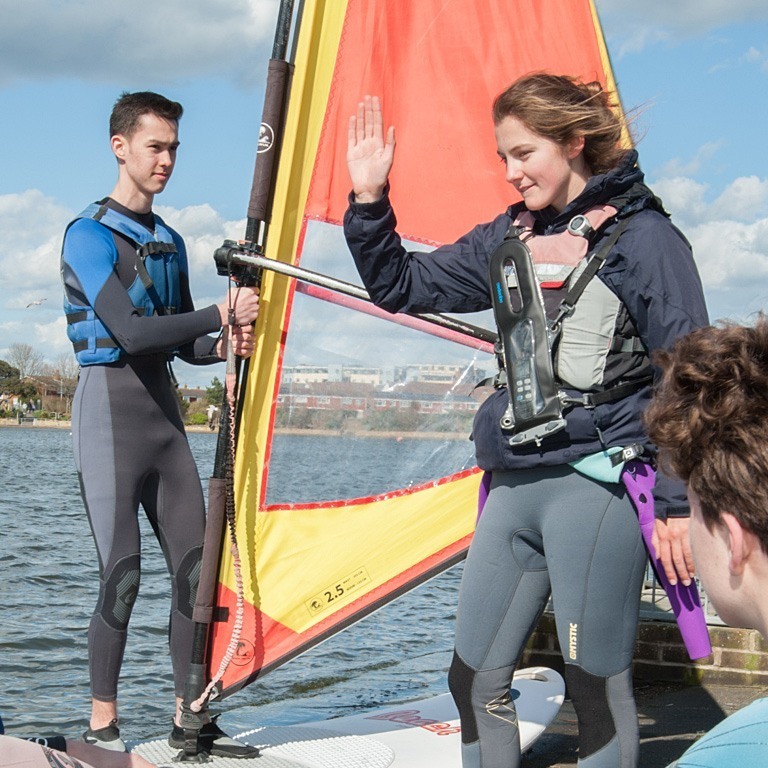 We are a Royal Yachting Association (RYA) windsurfing training centre and we offer a variety of coaching options for all levels and ages. Our experienced, fully trained instructors offer courses for both juniors and adults, from complete beginner to advanced and beyond. 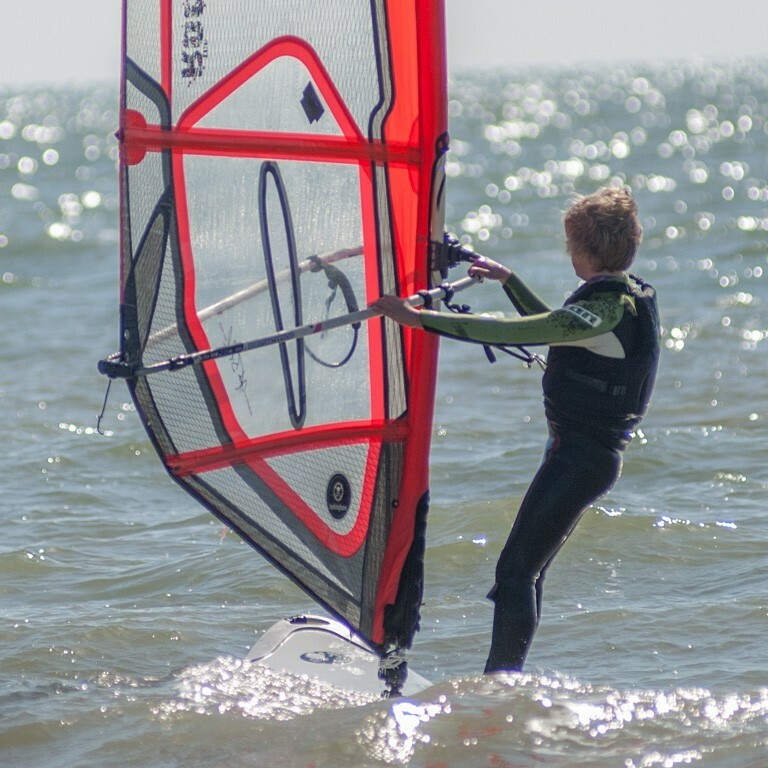 We also run holiday clubs, cater for school groups, offer tailored 1-to-1 tuition and have twice weekly windsurfing group sessions. Being right on the beach on Royal Parade in Eastbourne, we get to choose between the open sea or the large, protected lake in Princes Park – and enjoy the prevailing south westerly winds that sailors and windsurfers love.